Get more revenue with one quick call. Hotello: the best cloud based property management software on the market. A superior product with premium customer service. Discover our advanced technology, our world-class customer service, and much more! The trusted cloud based property management software of over 12,000 users across North America. 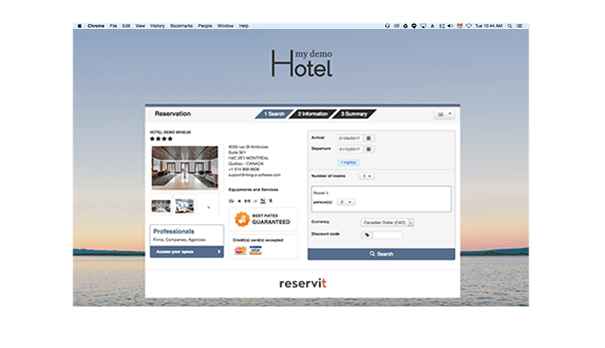 Make it easy for your guests to reserve at your hotel and increase sales! Our 2-click, direct to website reservation system is a no-roadblock solution for hotels who want more business without the hassle. Enjoy PMS/OTA channel synchronisation, business analysis reports and more. Product features with a purpose. 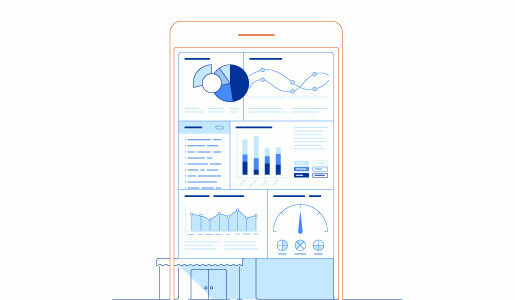 Each feature of the cloud based property management software Hotello is inspired by current and future industry technology and trends. And each contributes to your bottom line. Enjoy peace-of-mind with a dedicated team. We guarantee top-of-the-line customer service by a dedicated team of experts, at every step of the way. Add software without breaking a sweat. Easy integration with other software. Hotello is rich in connectivity and modularity, including API. 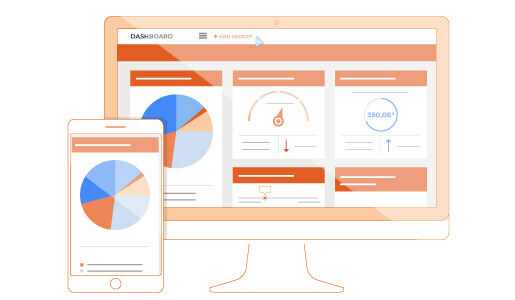 Unearth and compare key data in a flash. View your establishment’s key activity indicators compared to previous years such as occupancy rate, ADR and more. Let demand and capacity lead the way. Maximize sales and occupancy rate based on demand, market, and hotel capacity. Take the reins in real-time for web bookings. Booking engine, real time multi-channel distribution, OTA, GDS, special deals, reservation rules. Effortlessly organize complex group bookings. Get a bird’s eye view of revenue and maximize sales. Hotel performance indicators (like ADR) compared to previous years, ability to offer multiple packages to optimizes sales. Gift vouchers and cards. Create targeted campaigns in a few clicks. 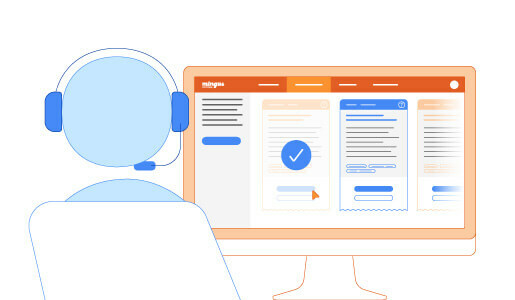 Segmented customer reports, contact lists for promotions or marketing activities, automated emails, full contact management system, personalized entry fields for booking, customer profile management. Discover the power and simplicity of Hotello cloud. One of the key strengths of Hotello is the ability to create a solid client database. It is also efficient and user-friendly. We are happy to have found this solution. How can we help your property succeed ?